Construction of the $24 billion International Thermonuclear Experimental Reactor (ITER), in southern France, takes shape. 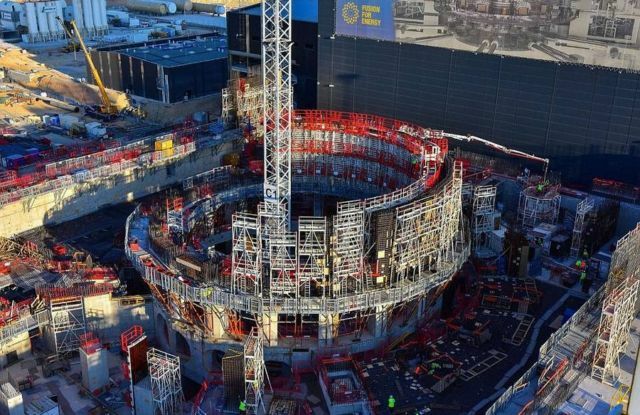 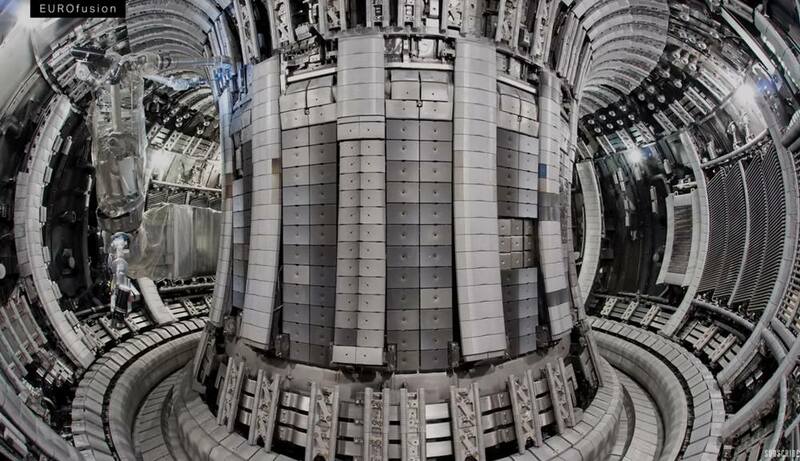 ITER, the ‘world’s most complex machine,’ the nuclear fusion experiment that could lead to unlimited energy is now 50% complete. 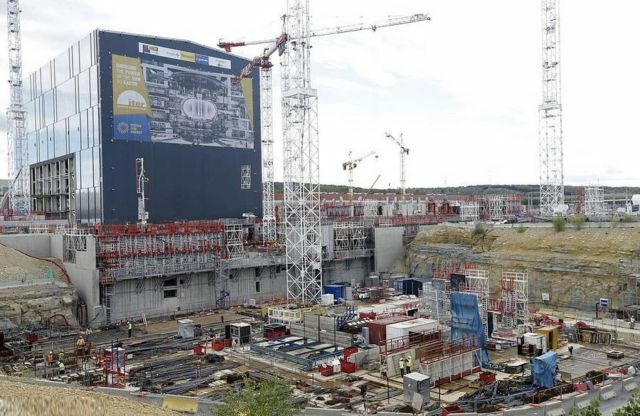 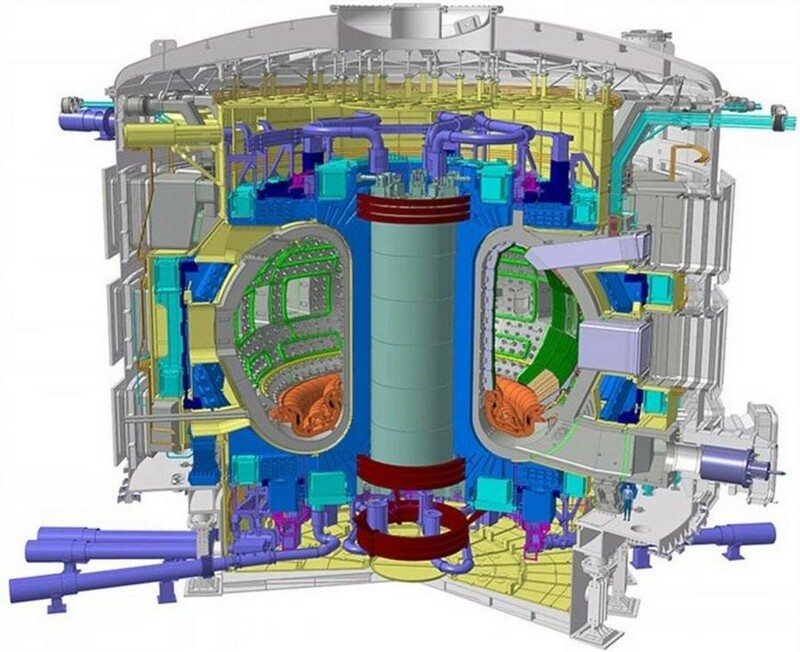 The $23.7 billion International Thermonuclear Experimental Reactor, or ITER, is being built in southern France, designed to show its fusion reactor (Sun’s energy) can produce more energy than it consumes. 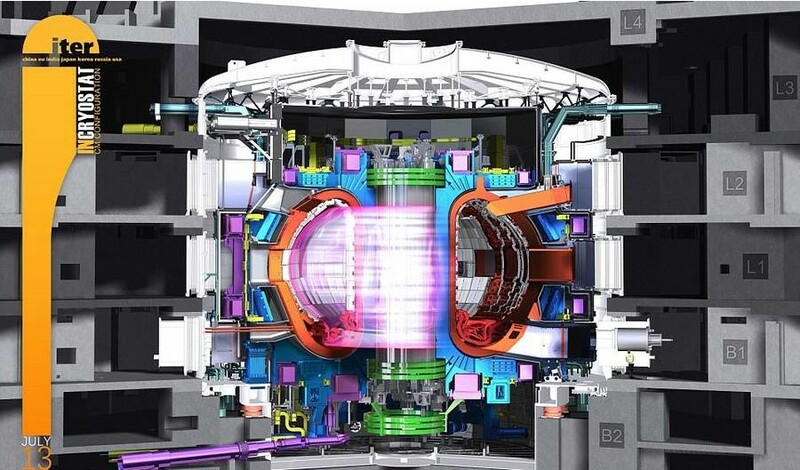 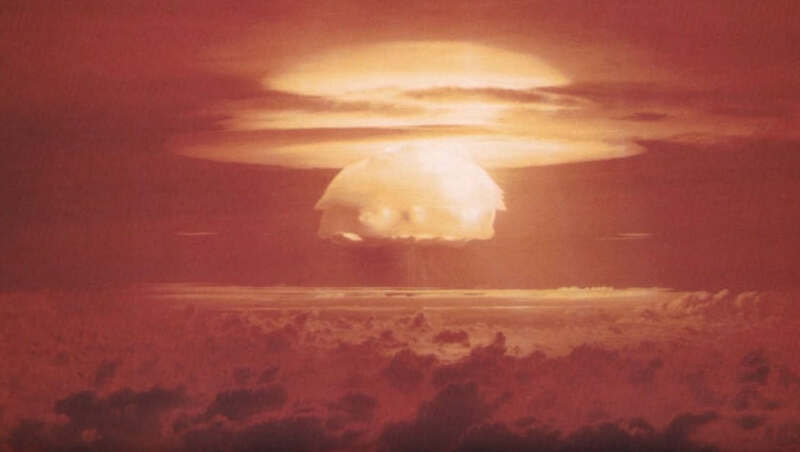 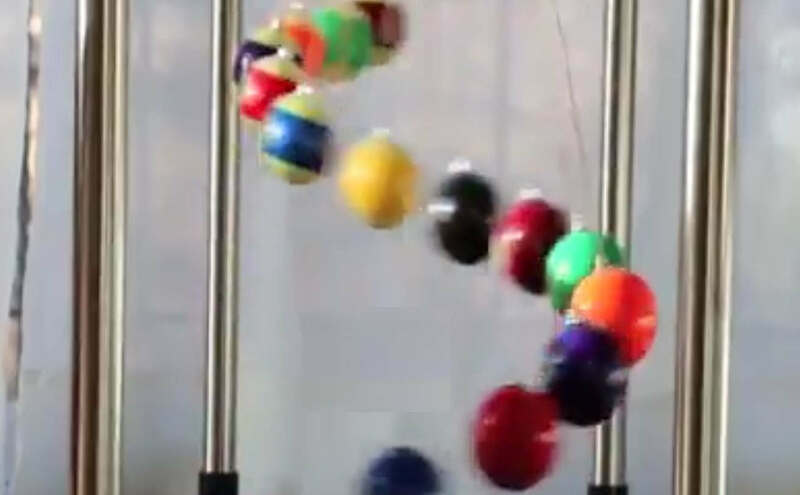 The project will begin hyper-heating hydrogen atoms, known as ‘first plasma,’ in 2025. 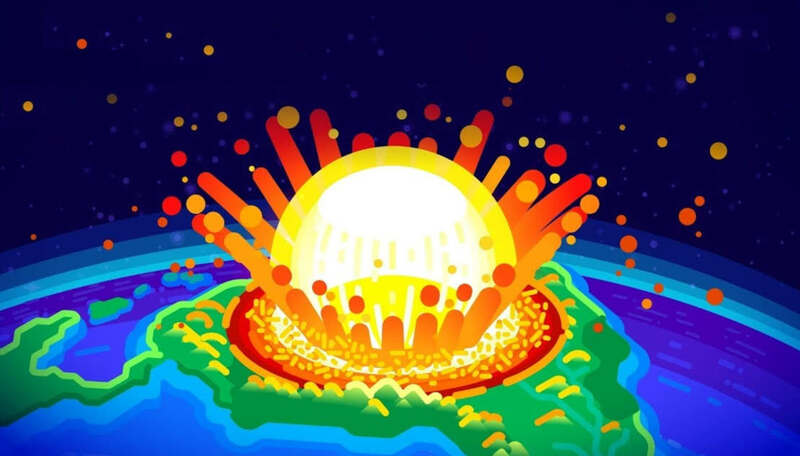 It’s been a long road and we haven’t reached our destination yet. 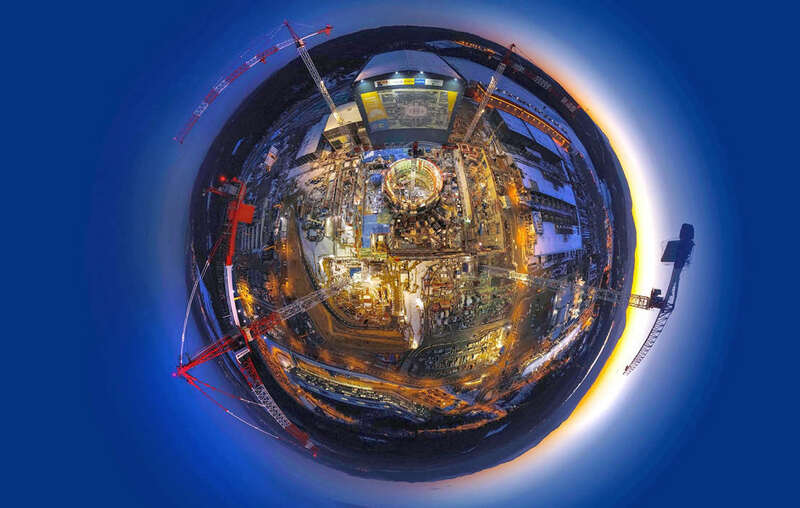 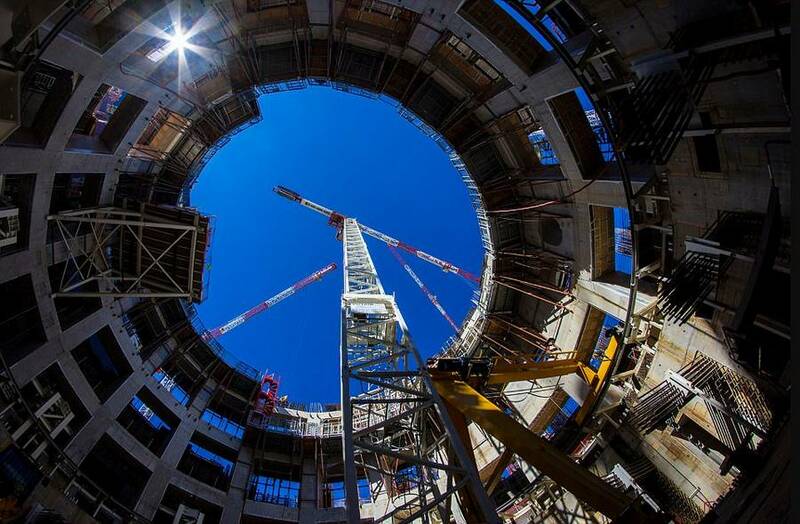 But on its way to operation, ITER has just passed a significant milestone: according to the stringent metrics that measure project performance, 50 percent of the “total construction work scope through First Plasma” is now complete.